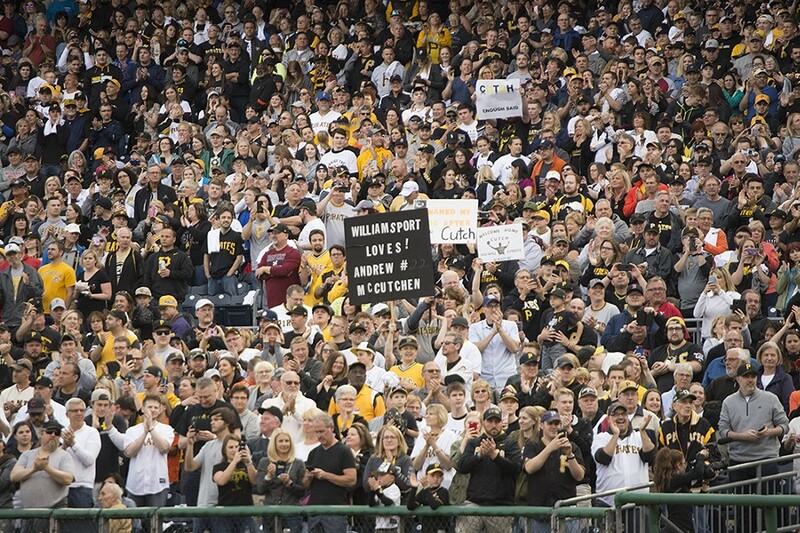 Former Pittsburgh Pirate outfielder Andrew McCutchen is cheered by fans on Fri., May 11 at PNC Park. 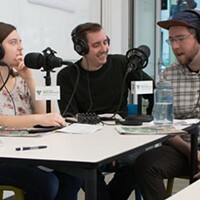 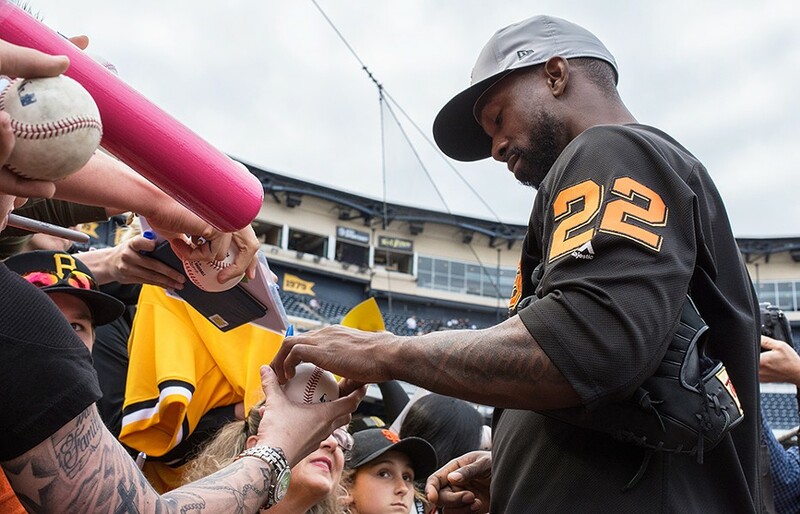 On May 11, when former Pittsburgh Pirate outfielder Andrew McCutchen first stepped up to the plate, the crowd at PNC Park made him feel at home. 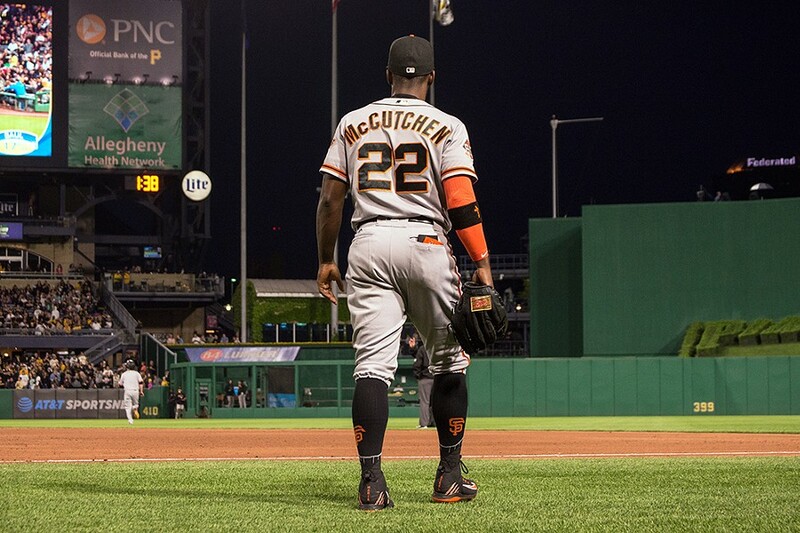 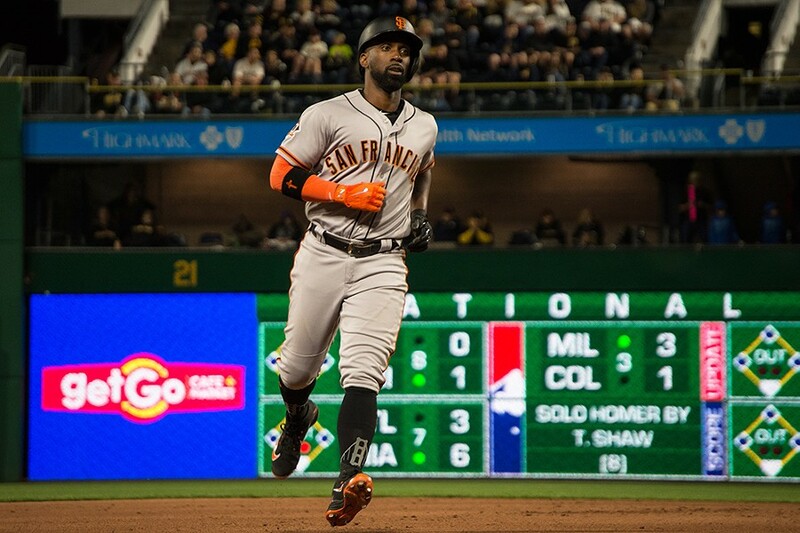 McCutchen, now with the San Francisco Giants, was greeted to a standing ovation that felt like it would never end. 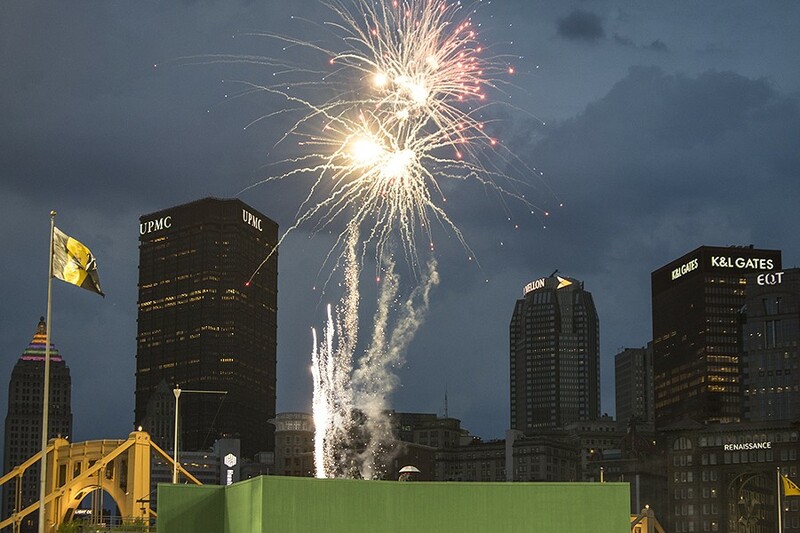 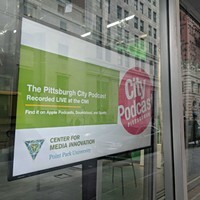 Cheers, whistles and horns wailed out even beyond the stadium in the Allegheny River. 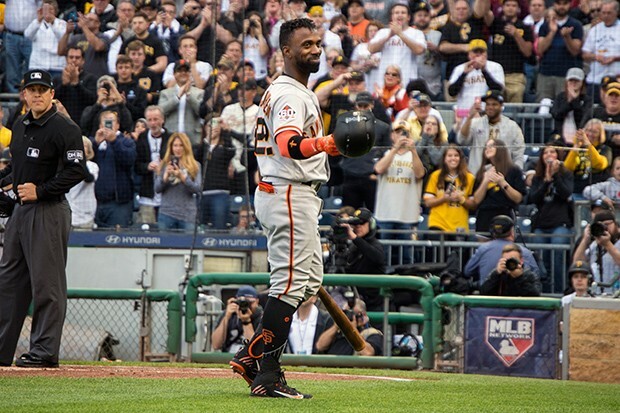 Throughout Cutch's emotional return to PNC Park, Pirates fans showered the former Pirates MVP with admiration. 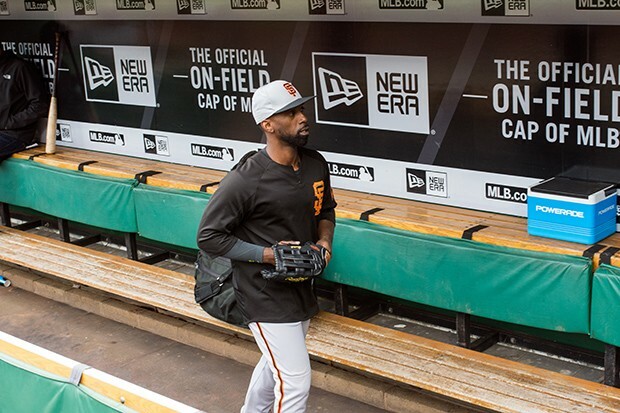 They rooted for him to get hits, and booed when the home-plate umpire called him out on strikes, even though he plays for the opposing team. 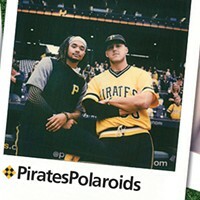 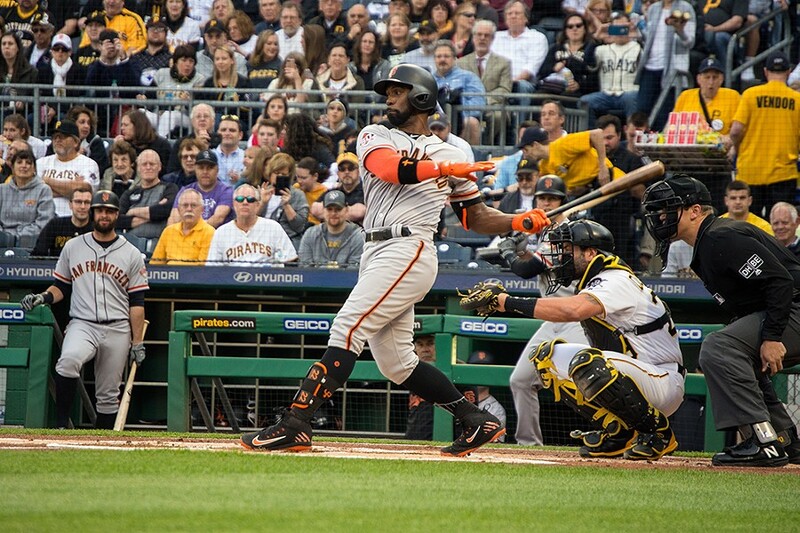 The Pirates crushed the Giants 11-2 during the cool May game, including blasting several home runs, but the contest between the two teams didn't take center stage that night. 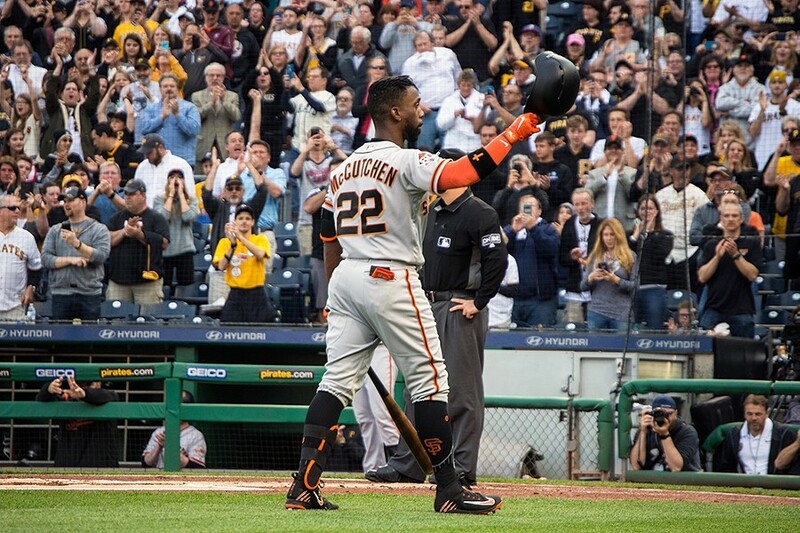 It was all about respecting and showing love to McCutchen, and thanking him for his work in making the Pirates relevant after a 20-year losing streak. 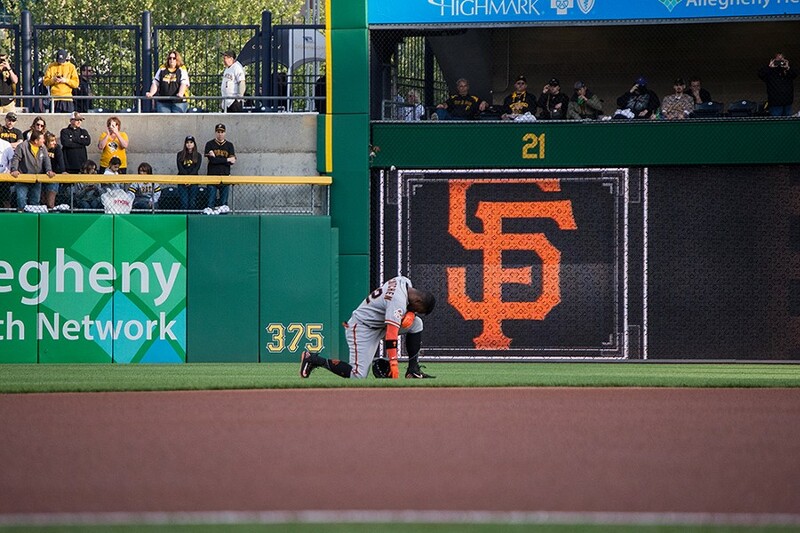 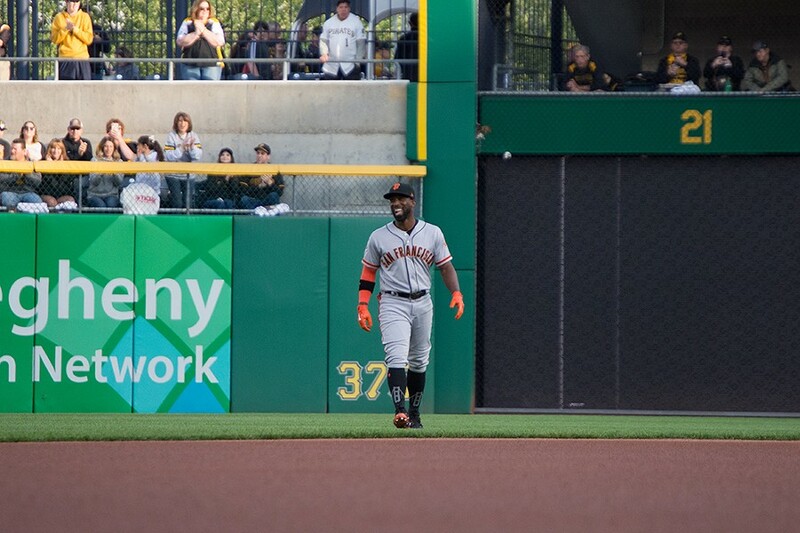 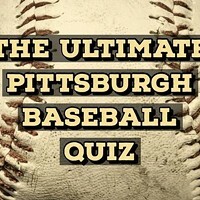 The series between the Pittsburgh Pirates and the San Francisco Giants continues tonight, May 12, at 7:05 p.m. and tomorrow, May 13, at 1:35 p.m.